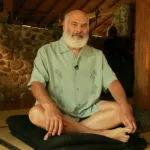 Tea Tree Oil | Guide To Essential Oils | Andrew Weil, M.D. 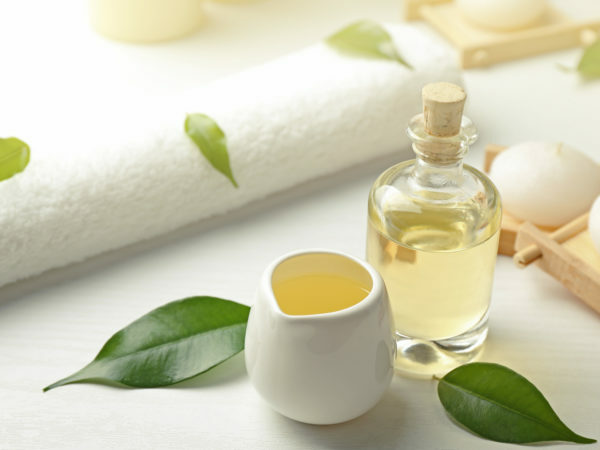 Tea tree oil became popular in the U.S. in the 1920s and 1930s due to its ability to treat bacterial infections. 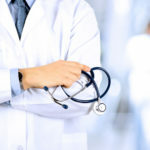 Its use declined after World War II when effective antibiotics became available, but interest resumed during the 1970s. It is an effective remedy for fungal and viral infections, particularly those affecting the skin. The compound terpinen-4-ol, one of more than 98 compounds, is responsible for most of it’s antimicrobial activity. 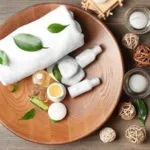 Acne: Five percent tea tree oil may be as effective as five percent benzoyl peroxide for acne treatment. Tea tree oil takes longer to work but may be less irrigating to the skin. Dosage: Apply 5 percent gel for 20 minutes to affected areas twice daily. Toe Nail Fungus: A topical application of 100 percent tea tree oil, twice a day for six months, eradicated toenail fungus in about 18 percent of patients studied. It also improved the appearance of the nails in about 60 percent of patients. Athlete’s Foot: It oil also appears help relieve symptoms (although it doesn’t cure the fungus). One study found that 10 percent tea tree oil reduced scaling, inflammation, itching, and burning when applied regularly. Apply a light coating of dilute oil (25 to 50 percent) three or four times a day. Continue for two weeks after symptoms resolve. Bacterial vaginosis: One small study found this essential oil effective for treatment of this vaginal infection. This essential oil also may help manage dandruff, bee stings, scabies, and lice. 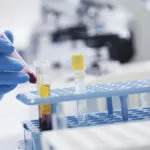 Laboratory studies suggest that it may have a therapeutic role in management of abscesses and boils, especially those due to MRSA (methicillin-resistant Staphylococcus aureus). When added to hot water, creating a steam inhalant, tea tree can help treat cough, bronchial congestion, sore throat and overall pulmonary inflammation. Tea tree oil is toxic when swallowed and should only be used externally. Because it may irritate skin, apply only a small amount at first and discontinue if irritation appears. The oil may burn if it comes in contact with the eyes, nose, or mouth. Do not apply tea tree oil to non-fungal rashes or broken skin. Added to vinegar/water solutions it can kill mold and mildew on kitchen and bathroom surfaces. To clean countertops and tile floors add 50 drops to a bucket of water. Tea tree oil is the best treatment I know of for fungal infections. It is an excellent alternative to the harsh chemicals found in most over-the-counter treatments for athlete’s foot and jock itch. It is also gentle for people with sensitive skin, offering much-needed relief for dandruff and acne. K.A. Hammer et al, “In Vitro Susceptibilities of Lactobacilli and Organisms Associated with Bacterial Vaginosis to Melaleuca alternifolia (Tea Tree) Oil.” Antimicrobial Agents and Chemotherapy, January 1999. 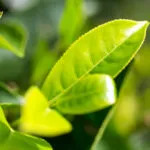 Treating Ringworm With Tea Tree Oil?